Why go? 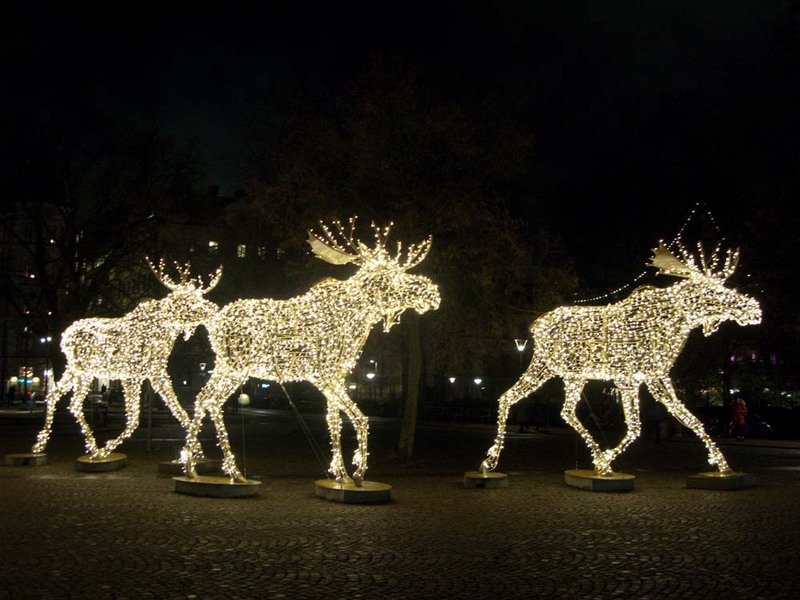 The Swedes love Christmas – and they take it seriously. 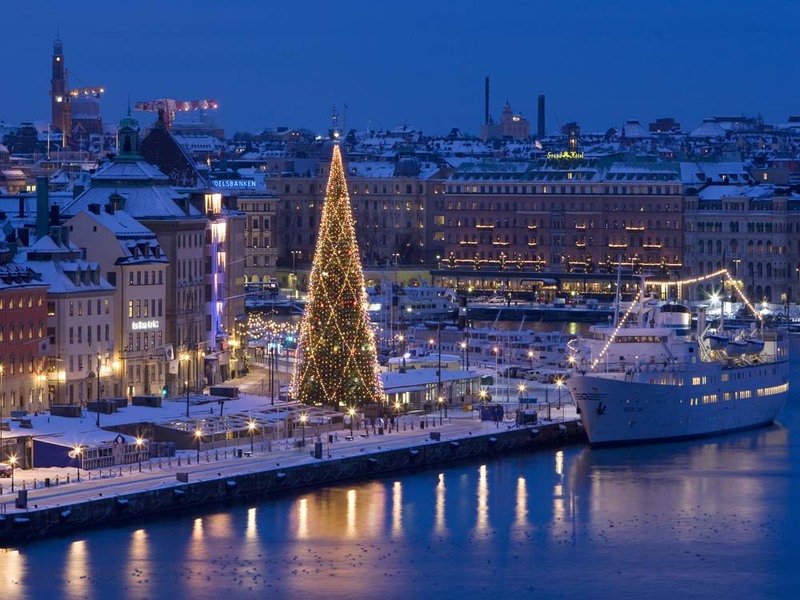 Every year a dazzling 130ft Christmas tree is set up on the Skeppsbron waterfront with 5,000 coloured lights, and almost every window has an adventsstake, a row of electric candles lit for Advent. Decorations tend to be muted and tasteful, and the Swedish love of craft and design means Christmas markets aren’t as tacky and repetitive as in some cities, with plenty of wholesome, clever-clogs gifts you’d happily buy your loved ones. When? Go from now till early January for the full festive flavour. In December the sun never rises before 8am and by 4pm it’s already knocking off. You’re unlikely to get snow (though you never know…), but temperatures are often just below zero – a perfect excuse to get out your winter coat and boots. See here for the dates of the various Christmas markets. 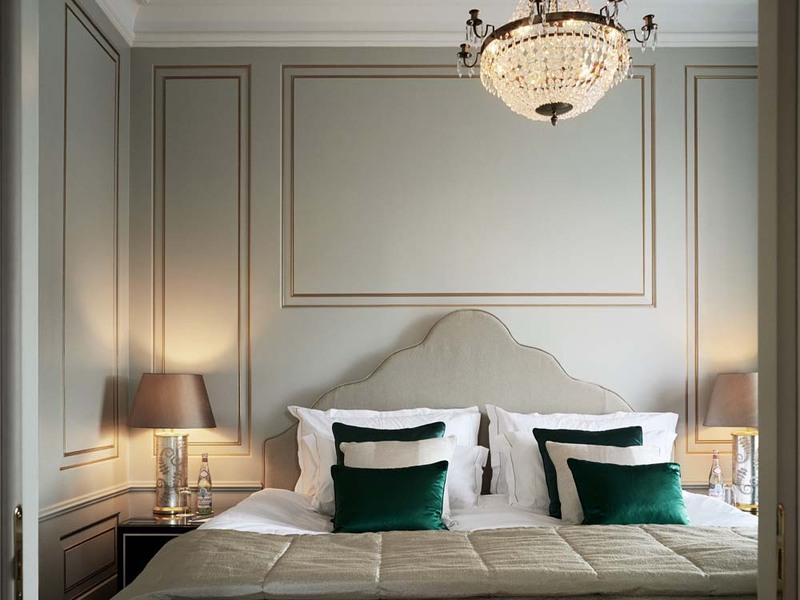 Stay at: The Grand Hôtel Stockholm (doubles from £137, grandhotel.se) is perfectly placed on the Strömkajen waterfront with 300 rooms decorated in a calm and sophisticated style. The hotel opened in 1874 and is where the first Nobel Prizes were awarded from 1901-29. Numerous dignitaries and celebrities have stayed here – and still do. Ask to see the Spegelsalen (Hall of Mirrors), a glittering ballroom from 1899, and the Vinterträdgården (Winter Garden) which is still used for performances. The ambience here is elegant but not stuffy, with plenty of locals dropping in to use the bars and restaurants. 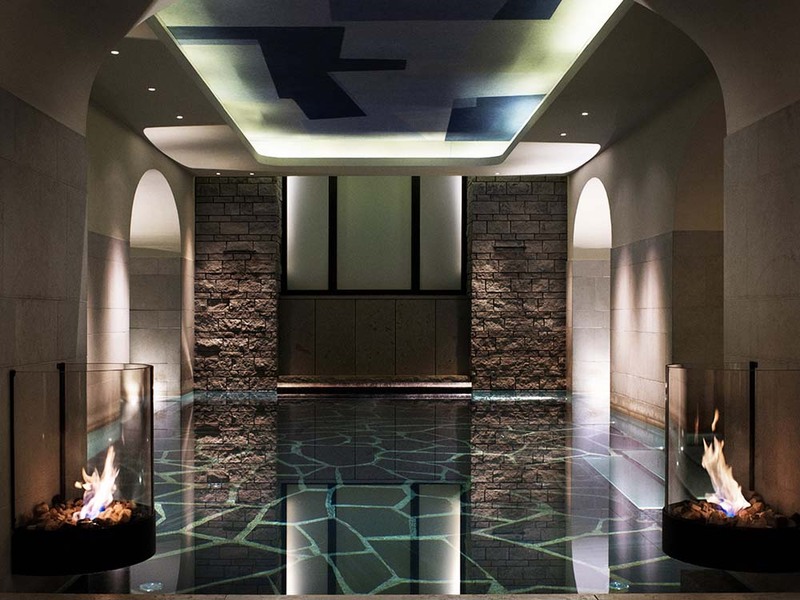 A high point is the Nordic Spa with a subterranean pool, sauna and cold plunge (yes, this is Sweden! ), plus there’s two gorgeous spa suites that come with a private whirlpool for two – ideal for some romantic indulgence on a raw winter’s day. In Norrlandsgatan, Nosh & Chow (noshandchow.se) is a lively modern restaurant with a variety of dining spaces and an international menu that includes Asian-style grilled Arctic char (£20) and cloudberry crumble (£10). When you’re out and about, have a snack lunch at Östermalms Saluhall (closed Sunday, ostermalmshallen.se), an atmospheric food hall that opened in 1888. 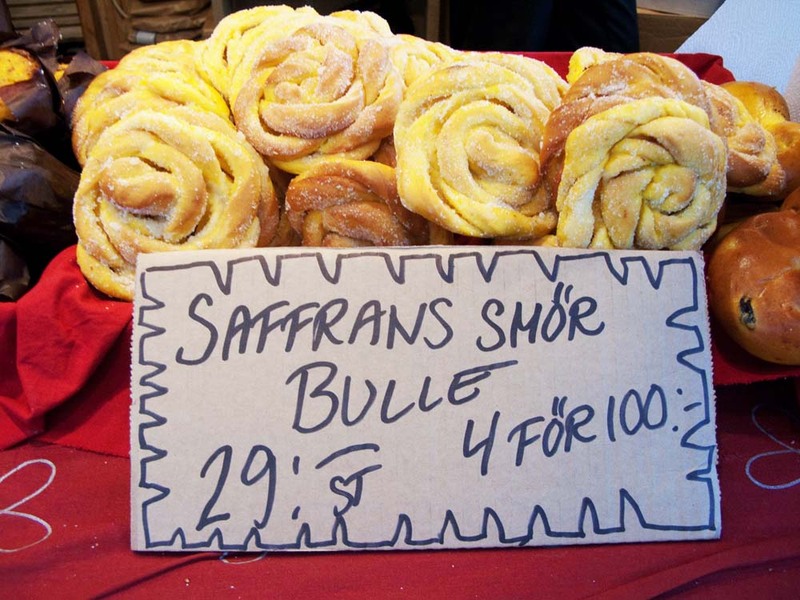 It’s full of delis and market stalls where you can pick up gifts such as cheese, pickled herrings and honey. You really must: Stockholm is very walkable city. If you’re staying at the Grand Hôtel Stockholm, a short stroll gets you to Kungsträdsgården where every winter an ice skating rink is set up. The museums of Skeppsholmen and Skansen lie to the east, including the Vasa Museum (vasamuseet.se) where you can see the massive wooden warship, Vasa, which sunk in the harbour in 1628, and Nordiskamuseet (nordiskamuseet.se), a Nordic version of the V&A which includes an exhibit on the Power of Fashion. For something contemporary, head to Fotografiska (fotografiska.eu), a huge waterfront photography museum that’s open till 11pm daily with a top floor café offering fine city views. If the weather’s bright, take a 75-minute boat cruise out to Fjäderholmarna, where the 30,000 islands of the Stockholm archipelago begin. Angantyr (from 19 December, £19, stromma.se) is a handsome wooden steamer built in 1909 that departs from the Strömkajen waterfront and has a guided commentary in English. Wrap up well and ignore the cold by nursing a cup of fortifying glögg (mulled wine mined with raisins and almonds). Bring home: Start your Christmas shopping in the pretty old town of Gamla Stan. Pedestrian-friendly with gabled houses and medieval streets, it’s a good place to look for traditional handicrafts, wooden toys, stationery and designer goods for the home. Further south, Bruno Galleria (brunogotgatsbacken.se) is a fashion-loving mini-mall where you can check out Swedish labels like Acne, Filippa K, Hope and Whyred. Beyond this, SoFo (South of Folkungatan, sofo.se) is the place to hunt for vintage clothes and visit trendy interiors shops. The stores are quite spread out, so ask in one for the free SoFo map, and when you need a break hang out at the hip Urban Deli (urbandeli.org). If you’re after the smart shops, make for Östermalm. Stores worth a pilgrimage are Svenkst Tenn (svenskttenn.se), founded in 1924 and renown for its textiles, and glovemaker Hestra (hestragloves.com) which has been going since 1934. Designtorget (several branches, designtorget.se) is a good source of gifts for the home, as is the shop at the open-air museum, Skansen (skansen.se). Book now: For the many flight options from the UK to Stockholm see skyscanner.net. The quickest way to get from the airport to the city centre is aboard the Arlanda Express train (£40 return, arlandaexpress.com), which takes 20 minutes. If you plan to do a lot of sightseeing and will be visiting this year, the Stockholm Card (from £58 for 48 hours, visitstockholm.com/stockholmcard) gives admission to over 75 museums and attractions plus public transport. From 2016 you can get the similar My Stockholm Pass (mystockholmpass.com) plus a travelcard (sl.se). Info: Stockholm (£13.99; Time Out) is a comprehensive guide, and there’s plenty of information at visitstockholm.com and visitsweden.com.